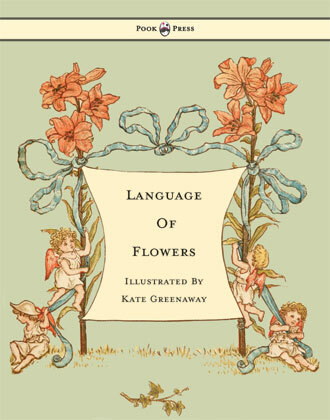 In this wonderfully unusual work, Kate Greenaway provides an enchantingly illustrated glossary of The Language of Flowers. It shares the tradition, sparked by renewed Victorian era interest in botany and exotic plants – of using flowers as a means of covert communication. 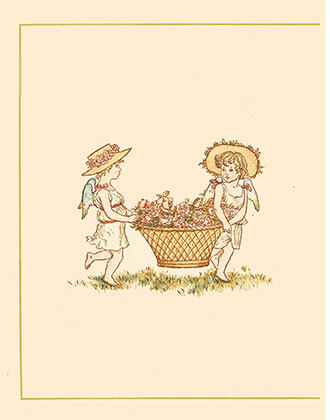 A fascinating insight into a bygone era, when the gift of a Tamsy was a declaration of war, and a Garden Daisy meant ‘I share your sentiments’, this text is a real treasure. 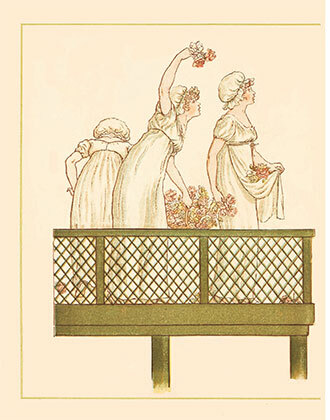 ‘The Language of Flowers’ contains eighty-two beautifully illustrated colour pages, and was originally published in 1884. 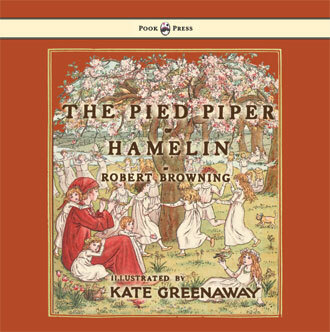 Kate Greenaway (1846 – 1901), was a children’s book illustrator and writer, and remains one of the most popular illustrators of all time. 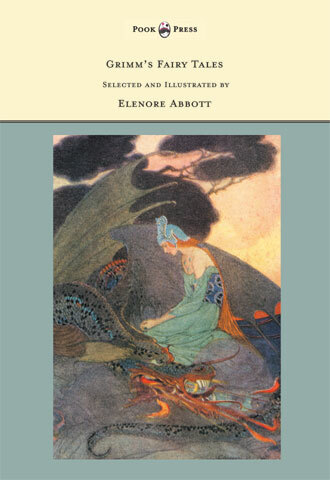 Edmund Evans produced her first book (‘Under the Window’) in 1879, which was an instant best-seller and cemented her pre-eminent position. 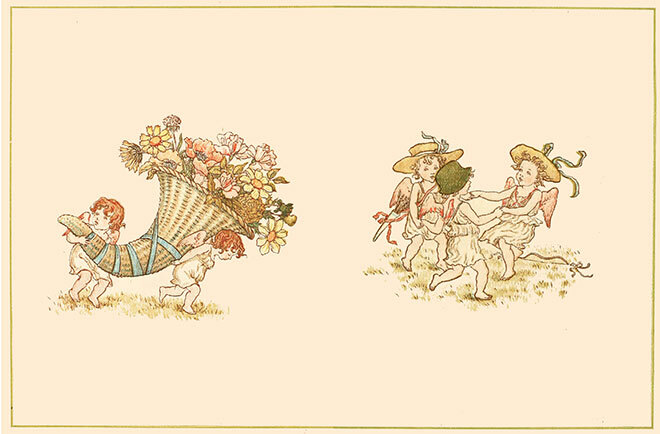 Her charming children in quaint costumes and idyllic scenes captured the imagination of the contemporary public – and continue to delight over a century after their initial publication. The artwork is presented in conjunction with the text – both further refining and elucidating the other. 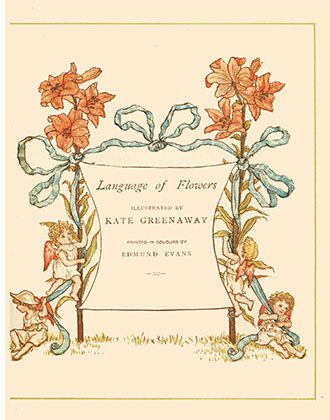 With works such as Language of Flowers – Illustrated by Kate Greenaway, Pook Press celebrates the great ‘Golden Age of Illustration‘ in children’s literature – a period of unparalleled excellence in book illustration from the 1880s to the 1930s.